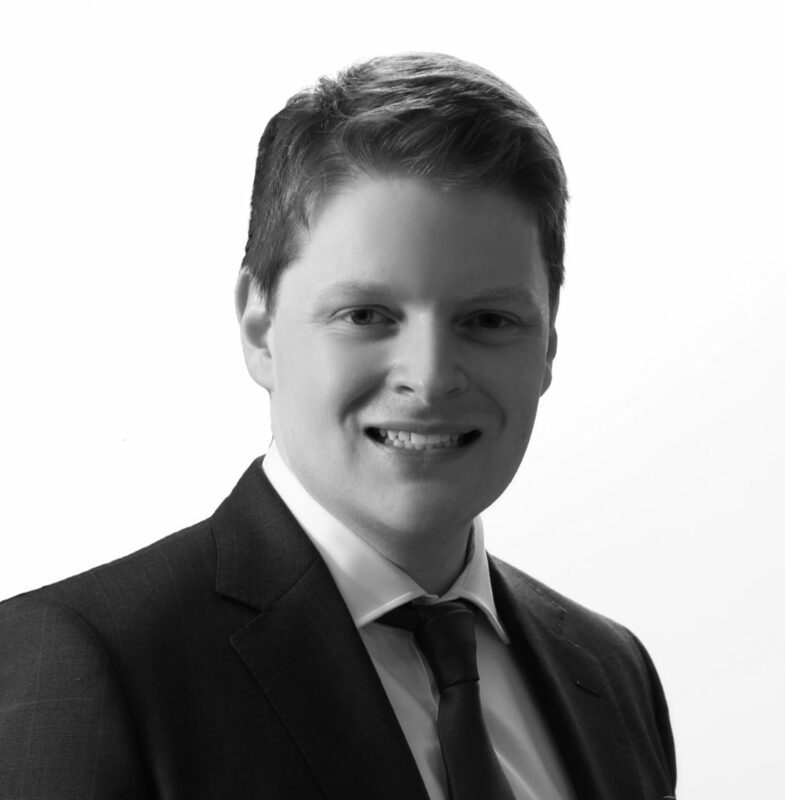 Dr Hegarty has undergone a broad postgraduate training in Oral and Maxillofacial surgery and Orthodontics before embarking on his specialist training in Orthodontics at Guy’s Hospital London and the William Harvey Hospital, Ashford. He qualified with his postgraduate Masters in Orthodonticsfrom King’s College London and Membership in Orthodontics from the Royal College of Surgeons of Edinburgh. He has presented at national and international conferences as well publishing in international journals including the ‘’Journal of Orthodontics’’. He is certified and experienced user of Invisalign, lingual braces as well as Damon braces. Dr Hegarty enjoys treating children and adult patients offering a variety of innovative approaches to achieving great results.